US Map Stencil Games Book. 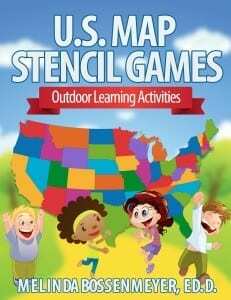 Twenty new games to encourage outdoor learning activities. Games Include: Capitol Toss, State Word Search, East to West, Capitol Match, Capitol Spelling Challenge, Hands Across America, Exercise By Number, State Relay, Knock Off, State Abbreviation Relay, State Shake Walk, Guess and Travel, Where I’ve Been, Name Three, Musical States, How Far Away, Going to Missouri, Whiteboard State Relay, Popcorn States, and Spell One. 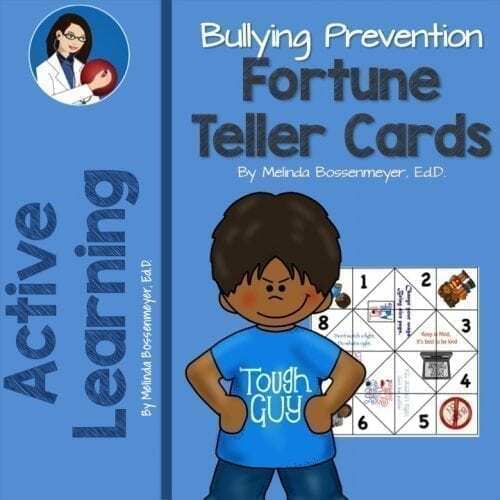 ***INSTANT DOWNLOAD*** In your hands in 10 seconds. 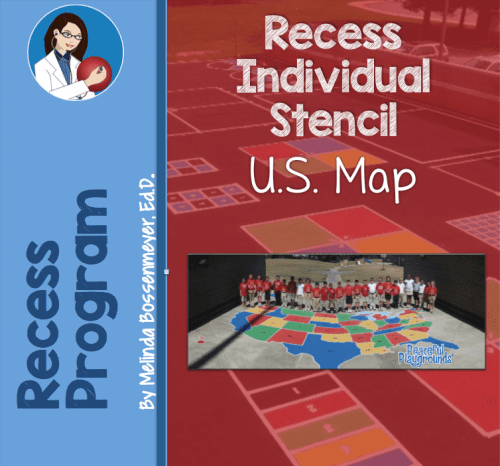 Twenty new US Map Stencil Games for the playground. Great for outdoor learning activities. 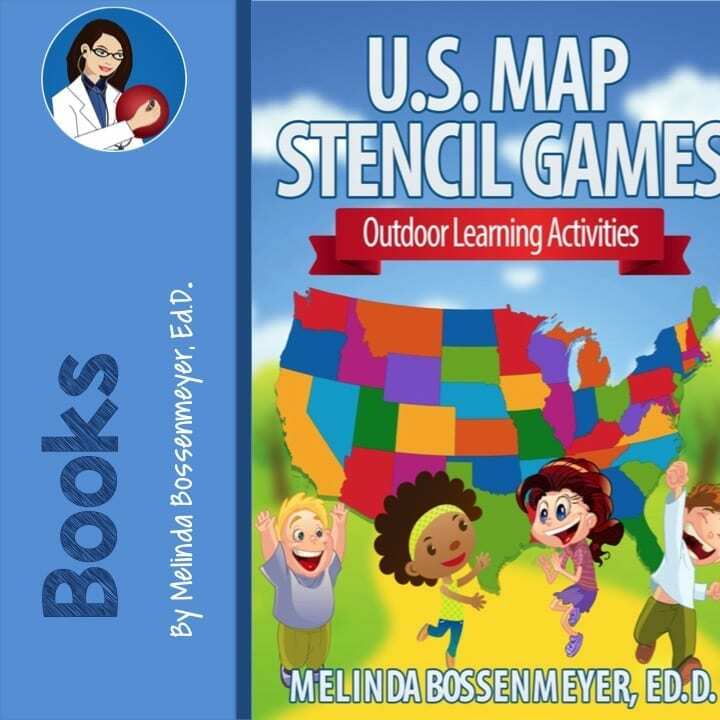 Get more out of your US Map Stencil with this new games book. 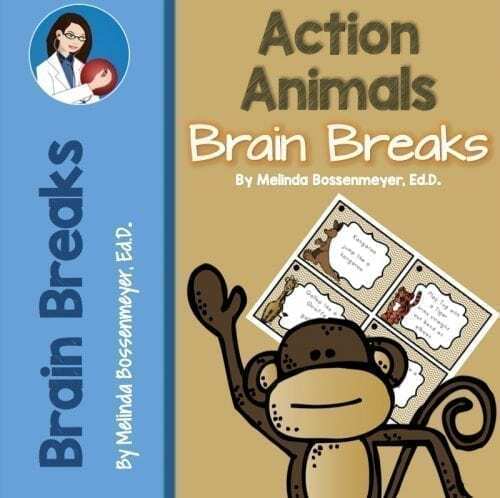 ***INSTANT DOWNLOAD*** In your hands in 10 seconds. 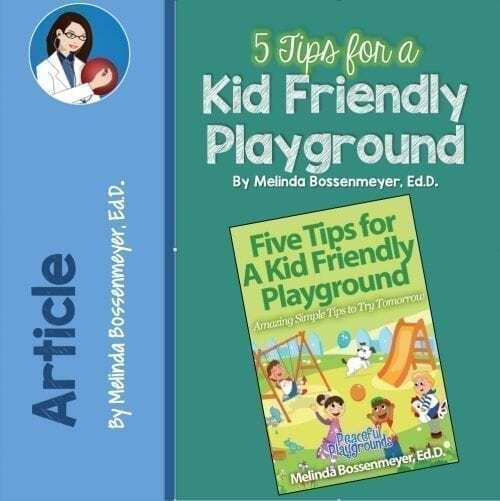 Download book only, not hard copy book.